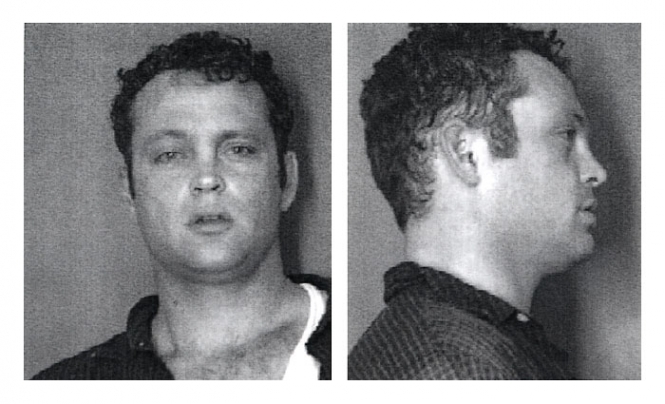 Vince Vaughn was arrested by North Carolina cops in April 2001 and charged with fighting in public for his part in a brawl outside a New Hanover County bar (the movie star was in town working on the film 'Domestic Disturbance'). During the melee, fellow actor Steve Buscemi was stabbed several times. Vaughn entered a no contest plea and the minor charge was dropped six months later. Submitted by acortenza on Sat, 2010-09-18 01:24. That's what happens when you disrespect Dorothy Mantooth. Submitted by Shelly Shores on Tue, 2010-08-31 04:50. What a f**kin' shock! They dropped the charges!! !